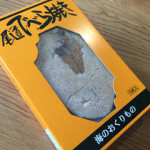 Visiting Otsu? 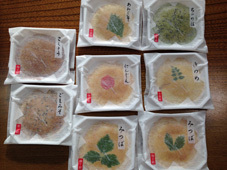 There’s a wagashi shop that you MUST try! 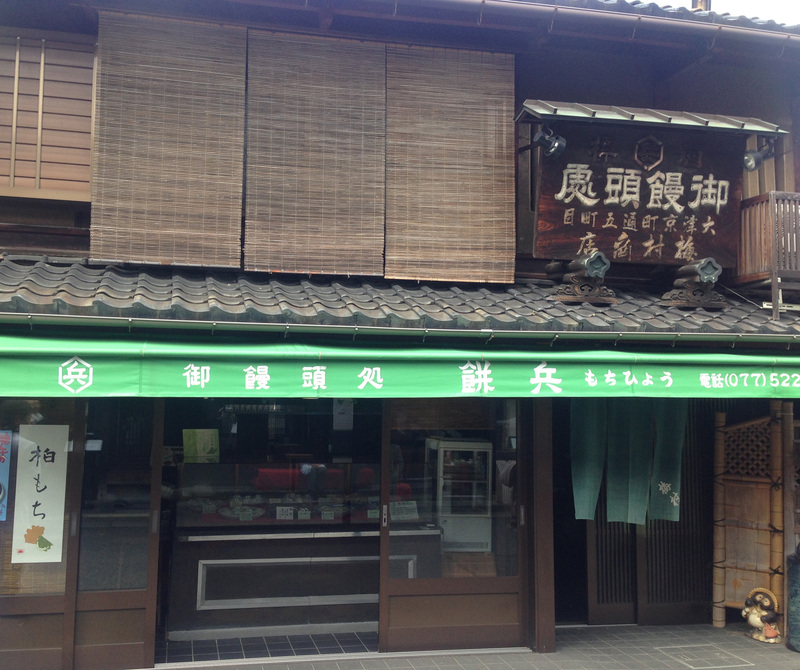 Mochiya Hyousuke is a popular wagashi shop which has had a long history since Edo era (1751 years). 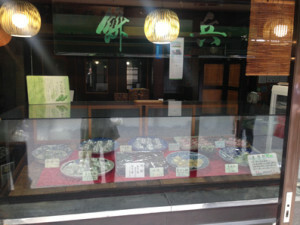 Many travelers drank tea and took a rest here in old days. 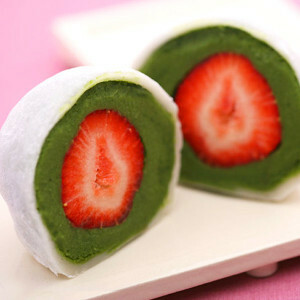 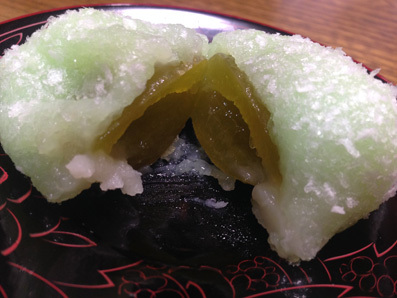 There are about 10 kinds of manju(bun) and daifuku, and these are made carefully by expert craftsmen. 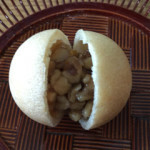 Each manju has an individual delicious taste which ingredients are valid. 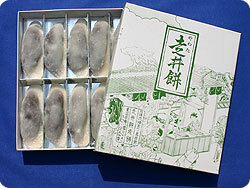 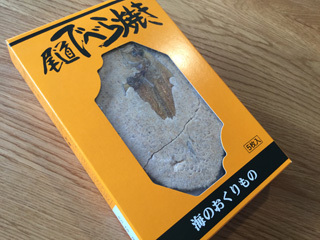 These rice cakes dough, named “Oomi Habutae-mochi”, are made specially in Shiga, and the texture is very soft – it instantly melts in your mouth!. 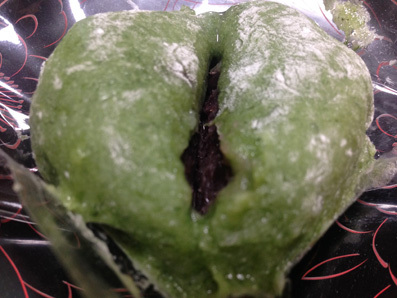 Please take a close look, these dough are so soft that it loses its shape if you try to cut it half. 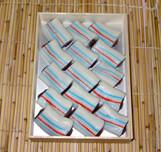 Feel the amazing sweetness, chewiness and stickiness. It’s scrumptious. 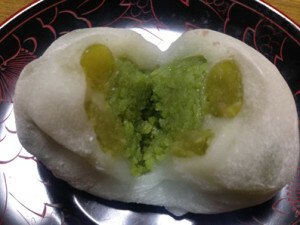 Please take a closer look at the cut surface of this wagashi dumpling. 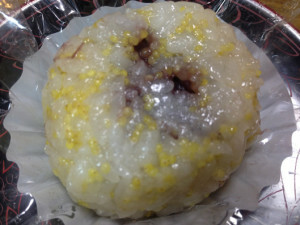 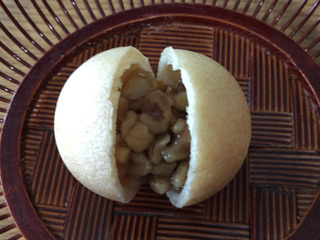 The sweet bean jam of a soybean is wrapped in the soft dough of rice cake. 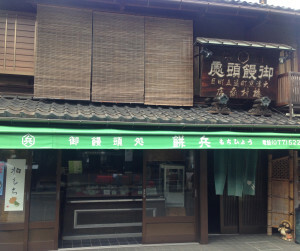 “Ｍochihyou (wagashi shop)” is a small and plain exterior. 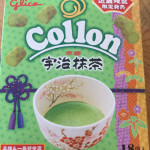 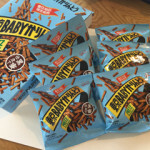 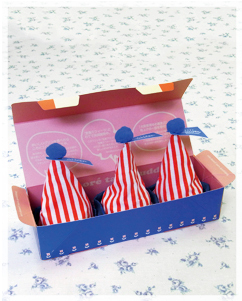 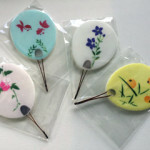 However, some popular Japanese sweets are sold out in the afternoon.